APS Past President Mahzarin R. Banaji, APS William James Fellow Anthony Greenwald, and APS Fellow Brian Nosek have received the Golden Goose Award, which honors scientists whose federally funded basic research has resulted in major benefits to society. The psychological scientists are being recognized for their research on implicit bias and its effects on decision-making. Banaji, Greenwald, and Nosek were honored in a ceremony on September 13 at the Library of Congress in Washington, DC. The award, given annually by a committee led by the American Association for the Advancement of Science (AAAS), recognizes research that may have seemed trivial when it first received US government funding, but has since returned serious benefits to public welfare. Banaji (Harvard University), Greenwald (University of Washington), and Nosek (University of Virginia) received the award based on a nomination from APS. 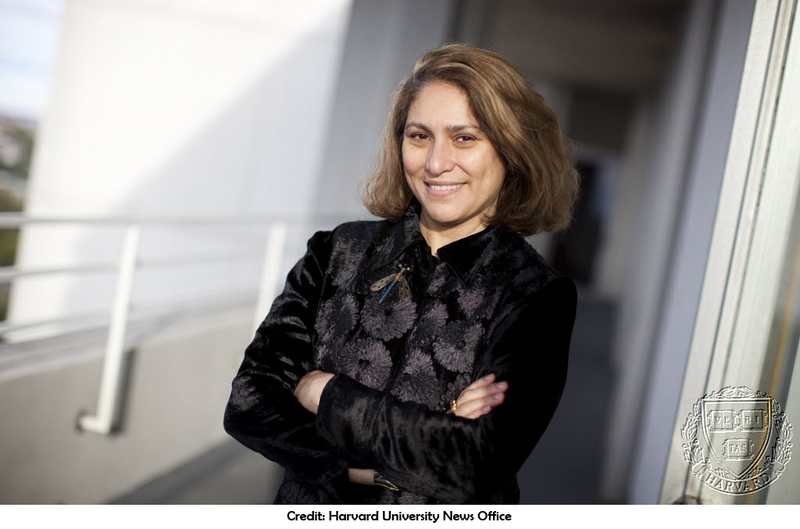 The implicit bias research dates back to experiments that Banaji conducted back in the mid 1980s at Yale University. In experiments modeled after APS William James Fellow Larry Jacoby’s memory research, she happened to discover that people could remember men’s and women’s names equally, but were far less likely to judge women’s names as famous compared to men’s names. But when she asked participants the reasons for their responses, not one of them mentioned gender as a factor. That led Banaji to conclude that the participants carried a gender bias that eluded their own awareness. Banaji went on to collaborate with Greenwald, who had been her graduate school advisor at The Ohio State University, on building the implicit bias concept. 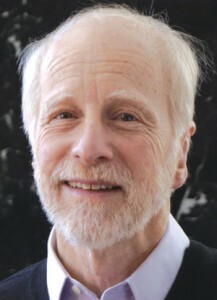 With the help of a grant from National Science Foundation, Greenwald subsequently conducted some of the first tests of the Implicit Association Test (IAT). That test measures the strength of associations between concepts (e.g., black people, the elderly) and attributes (e.g., good, bad) or stereotypes (e.g., athletic, clumsy). The time it takes for users to respond to different combinations of stimuli is thought to shed light on the mental associations they make, even when they aren’t aware of them. “This provided a way of looking into a mind that hadn’t been looked at by other methods,” Greenwald explained at the award ceremony. In 1996, Nosek, a graduate student in Banaji’s lab at the time, took the lead in getting the test onto a then-nascent World Wide Web. The end result was a website called Project Implicit, where members of the public can take the IAT to learn about their own unconscious biases related to race, gender, class, age, and other social and demographic categories. More than 30 million people have taken the IAT over the past 2 decades, Nosek said. The results have illuminated racial prejudices, political preferences, gender biases, and other attitudes that would not likely show up in self-report measures. Banaji and Greenwald have helped thrust the term “implicit bias” into public awareness, thanks in part to their 2013 mass-market book Blind Spot: Hidden Biases of Good People. During the award ceremony, Banaji, who has also been honored with APS William James Fellow Award for her work, referenced some of the most important applications of the IAT. She drew strong applause from the audience when she cited the work of her Harvard colleague, APS Fellow Matthew Nock, who has used the test to measure self–death associations that may predict an individual’s risk of attempting suicide. This marks the second time in the 7-year history of the award that psychological research has been honored. In 2015, APS Past President Walter Mischel, APS Fellow Yuichi Shoda and Philip Peake received the award for their work on childhood self-control and later life outcomes. Other recipients of the 2018 Golden Goose Awards are Stanley Cohen, who discovered cytokines, the small proteins that cells use to communicate; and the late Bruce Glick whose research on a gland found in geese has led to new frontiers in cancer treatment. The congressionally endorsed Golden Goose Awards were inspired by US Rep. Jim Cooper (D-TN), who proposed the recognition as a way to increase understanding of the nature of science. In addition, the Golden Goose is meant as an antidote to attacks on science such as the Golden Fleece award, a gimmick created by the late US Sen. William Proxmire (D-WI), to highlight what he termed wasteful federal spending that targeted basic science often just on the basis of a study’s title or abstract. Cooper envisioned an award that would highlight examples of seemingly obscure, federally funded studies that have led to major discoveries and significant societal impact. Every year, a selection committee made up of distinguished scientists reviews the nominations for the award and selects the winners. Several organizations, including AAAS, the Association of American Universities, and the Progressive Policy Institute, took up Cooper’s idea and began issuing the awards annually in 2012. APS is among the sponsors of the award. Read more about the implicit bias research in the Observer at on the Golden Goose Award website. Under Banaji’s guidance, in 2005, I designed an IAT that was applied to hight government officials, legislators and judges in Mexico, “showing for the first time that persons in positions of authority can be made aware of the content of their minds […] and how science can be used to advance the cause of justice”, said Mahzarin. 2.The task of man is to drop a pebble into the pond of time and we may not see the ripple touch the distant shore. We may plant the seed but may not see the harvest (Radhakrishnan . Comment on Bhagabadgita)Banaji will recognise the name&the book.